Premier Plush floor mats from Covercraft Industries are the highest quality and longest lasting carpet floor mats on the market today. With a variety of configurations designed to fit your car, truck, van or SUV you can’t go wrong with a set of these custom fit floor mats. Rubberized nibbed back keeps these mats sturdily in place no matter the conditions. There is a wide variety of 11 different color options to choose from and to match your interior perfectly. Covercraft's premium Floormats are custom-made by the order. 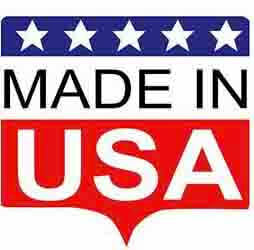 Your new floormats will be manufacturered to order in the USA exclusively for your vehicle. Manufacturing times vary at different times of the year and depend on material availablity and production volumes. Covercraft manufactures these products in Pauls Valley, OK, and has been doing so since 1965. 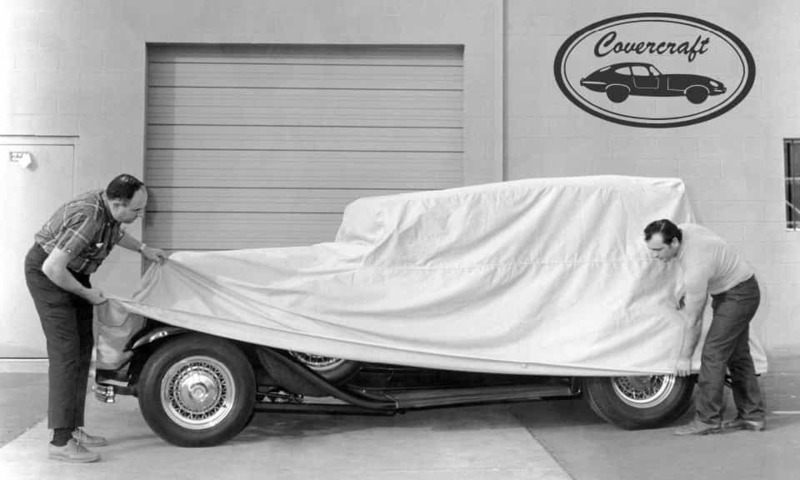 During that time, Covercraft has worked vigorously to speed up the production time required to make the word's best custom vehicle protection products. Your order will be shipped directly to you from Covercraft's facility in Pauls Valley, OK.
During checkout, you'll have the opportunity to select your preferred shipping method. Shipping is free for orders over $75 through UPS Ground, or for expedited service, choose Fedex 2-Day or Overnight shipping for an additional fee. Please note this applies to the shipping method only, your new floormats will still require time in production prior to shipping as outlined above.